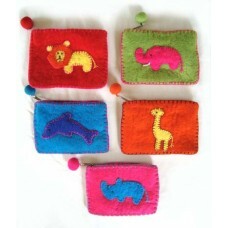 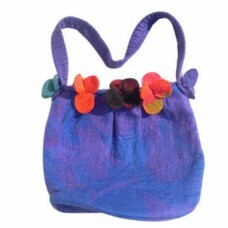 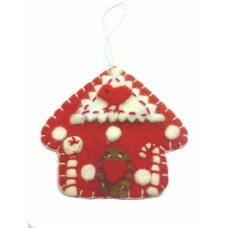 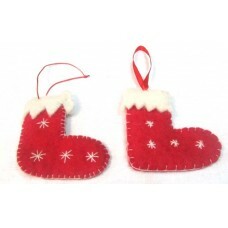 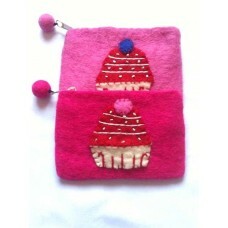 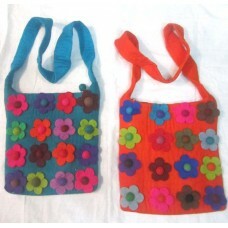 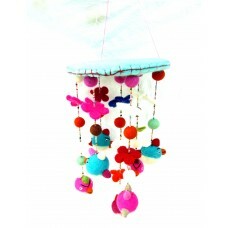 Felt Animal PurseFelt Animal purse is made of sheep wool.Felt purse is hand made in Nepal.This felt ..
Angel Mobile HangerAngel Mobile Hanger is Hand made in Nepal.This is use to decorate room.This can b.. 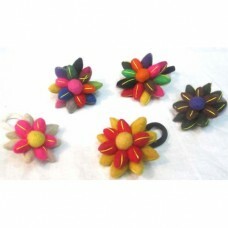 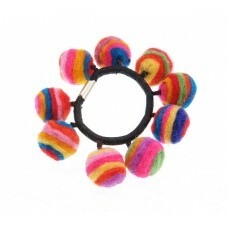 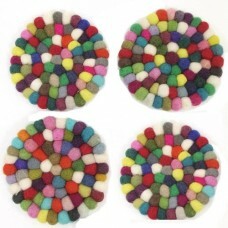 Felt ball flowerFelt Flowwer. 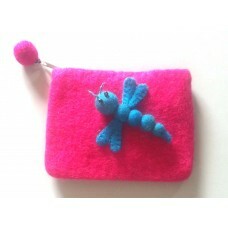 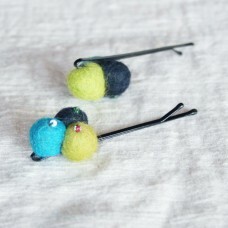 Since the product is completely handmade in Nepal of Sheep Wool, no tw..
Ball Hair clip set Since the product is completely handmade in Nepal of Sheep Wool, no two ar..
Ball Tea coasterBall Tea coaster is Hand made In Nepal.First each ball is prepared and then ball is ..
Butterfly Purse purse is made of sheep wool.Felt purse is hand made in Nepal.This felt purse conta..
Cat Face Purse is made of sheep wool.Felt purse is hand made in Nepal.This felt purse contain cott..
Christmas Tiny BootChristmas Tiny Boot is Hand made in Nepal.Angel can be use as Christmas ornaments..
Crazy Ball HairbandSince the product is completely handmade in Nepal of Sheep Wool, no two are exa..
Cup Cake purse is made of sheep wool.Felt purse is hand made in Nepal.This felt purse contain cott.. 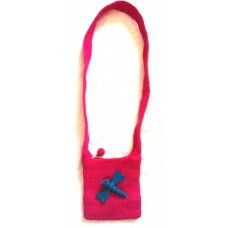 Dotted Merino wool ScarfDotted Merino scarf are completely Hand made In Nepal.Made from Merino soft .. 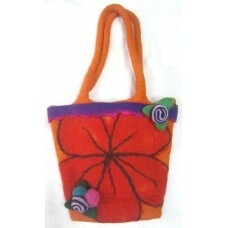 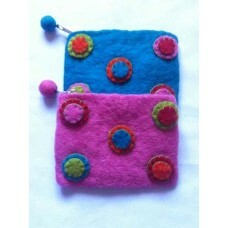 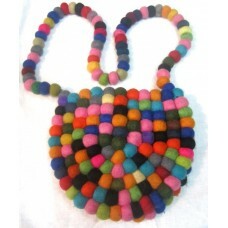 Dotted Purse purse is made of sheep wool.Felt purse is hand made in Nepal.This felt purse contain ..
Don't Break Purse purse is made of sheep wool.Felt purse is hand made in Nepal.This felt purse con..
Dragon Fly Purse purse is made of sheep wool.Felt purse is hand made in Nepal.This felt purse cont..